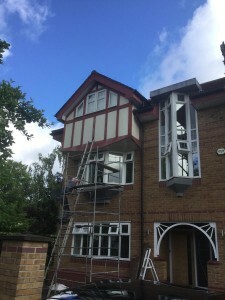 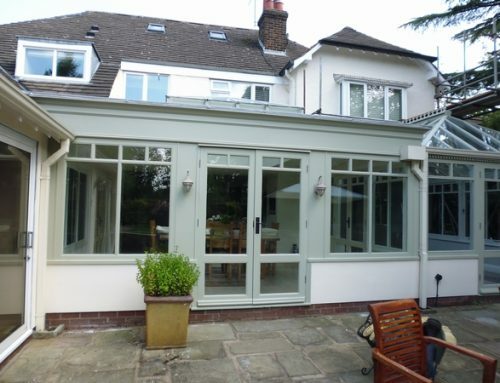 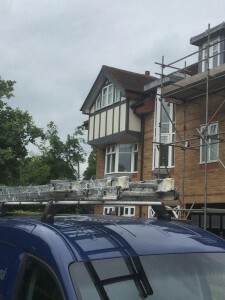 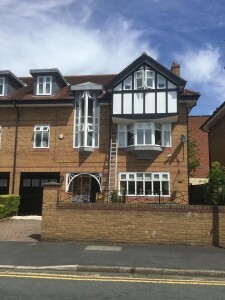 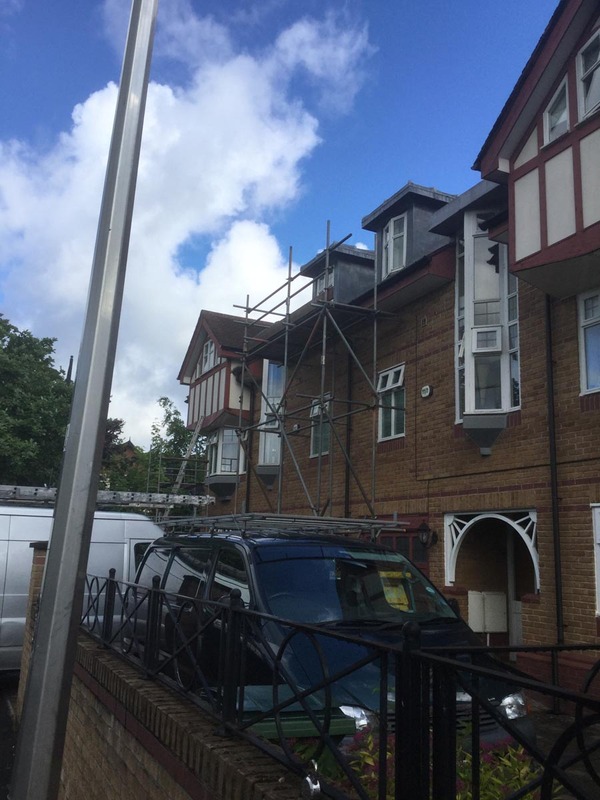 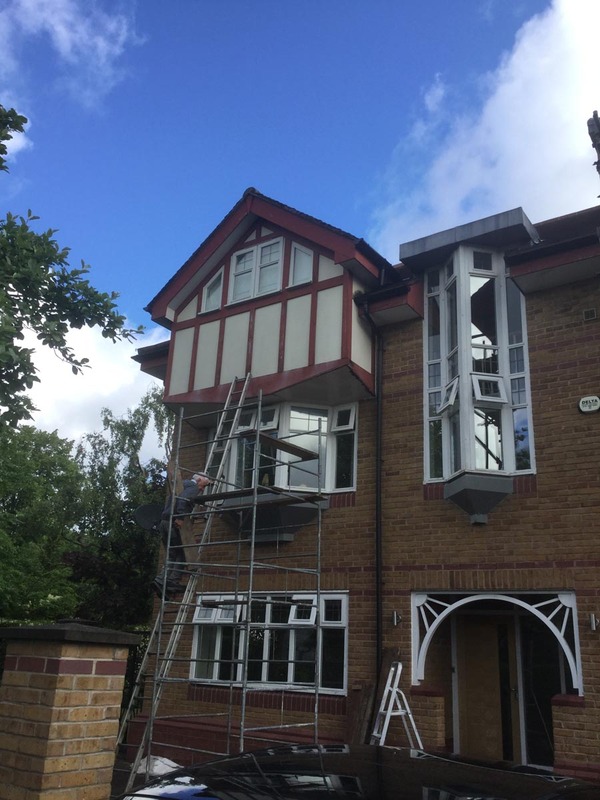 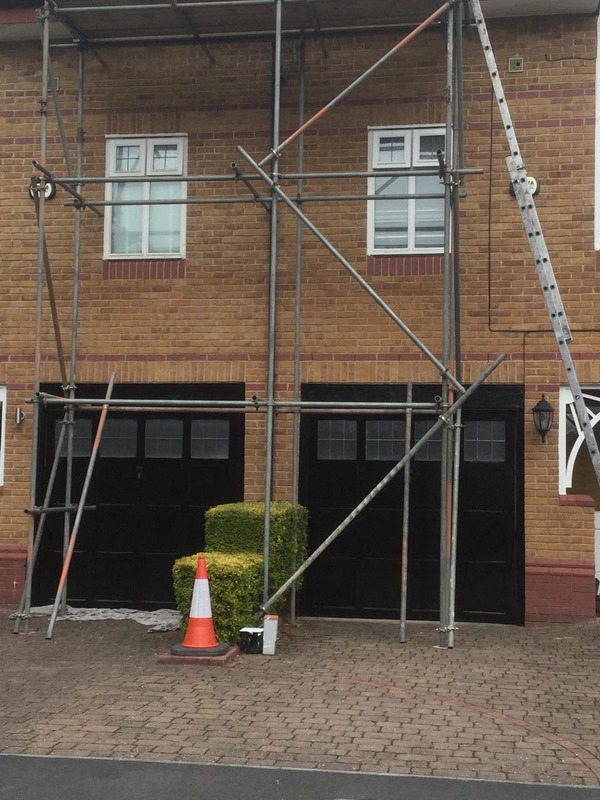 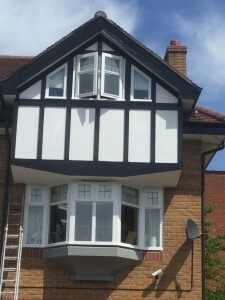 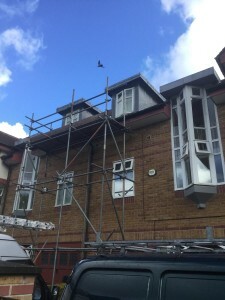 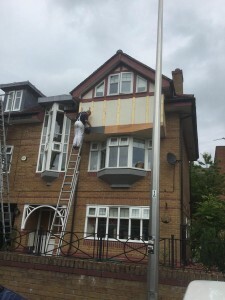 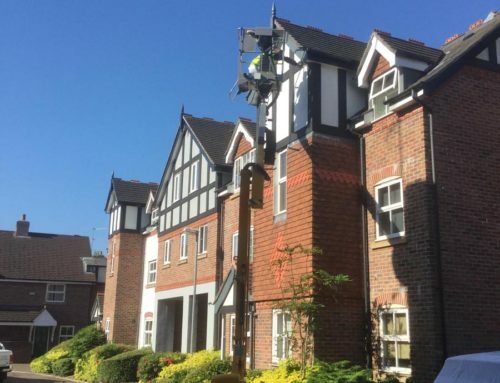 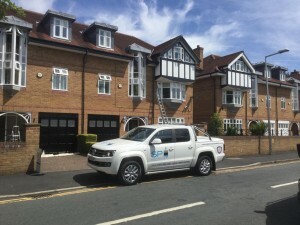 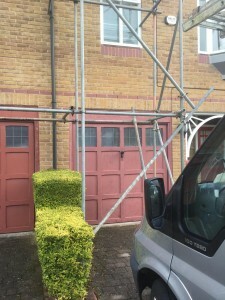 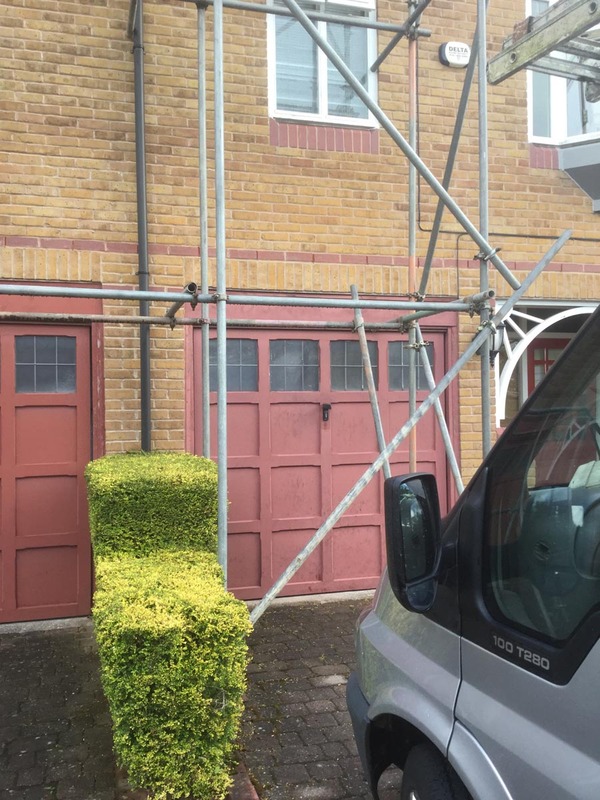 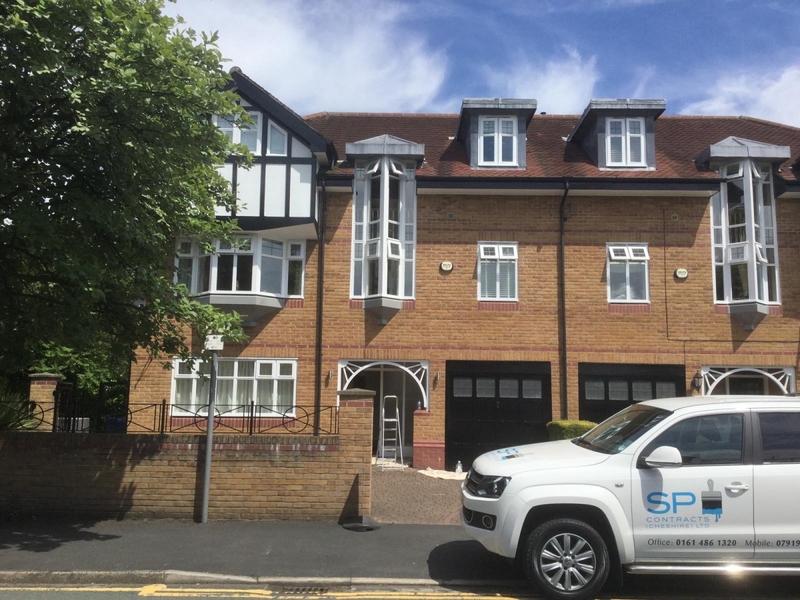 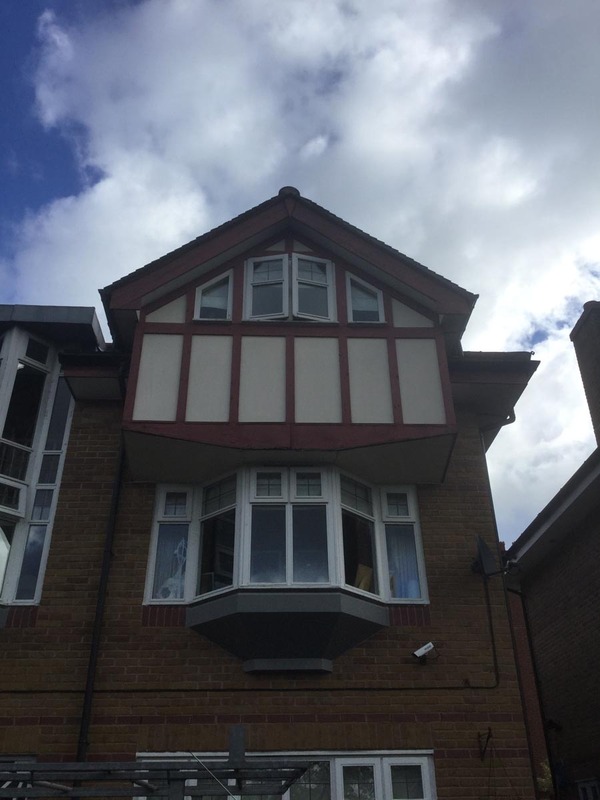 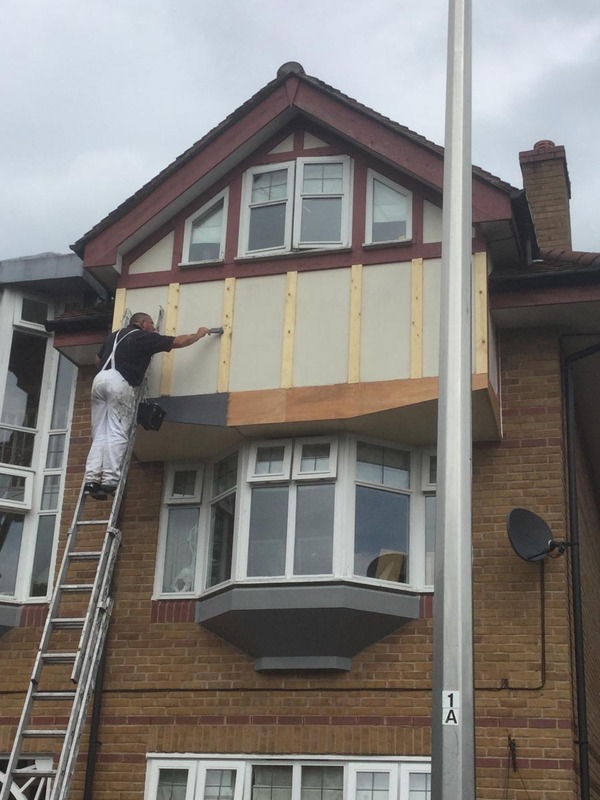 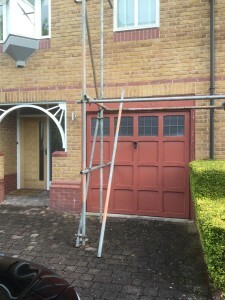 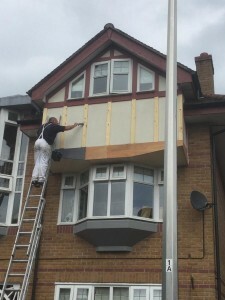 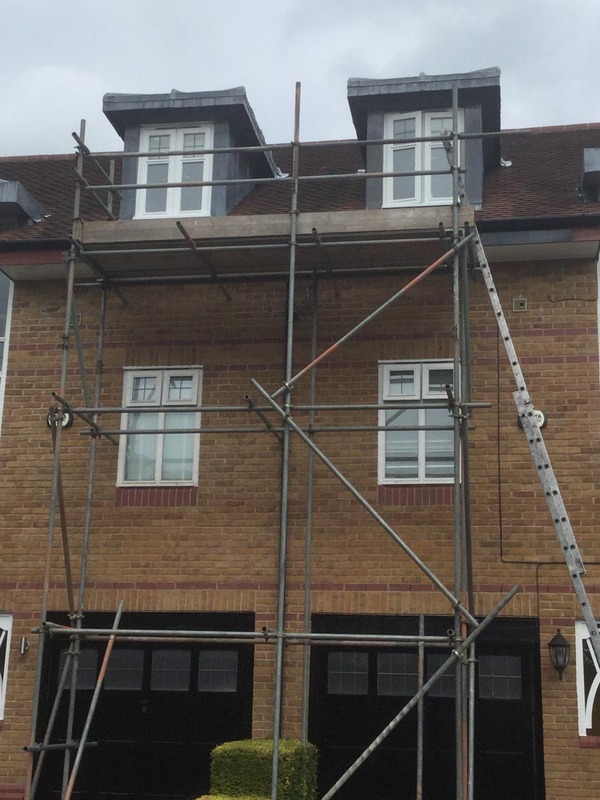 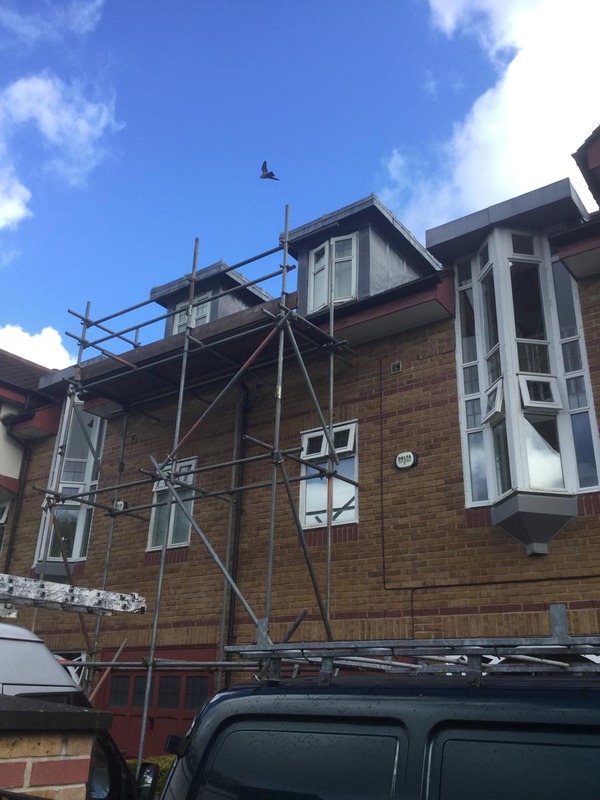 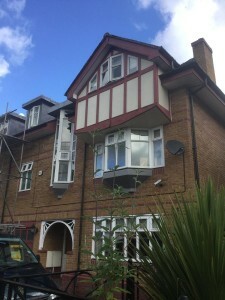 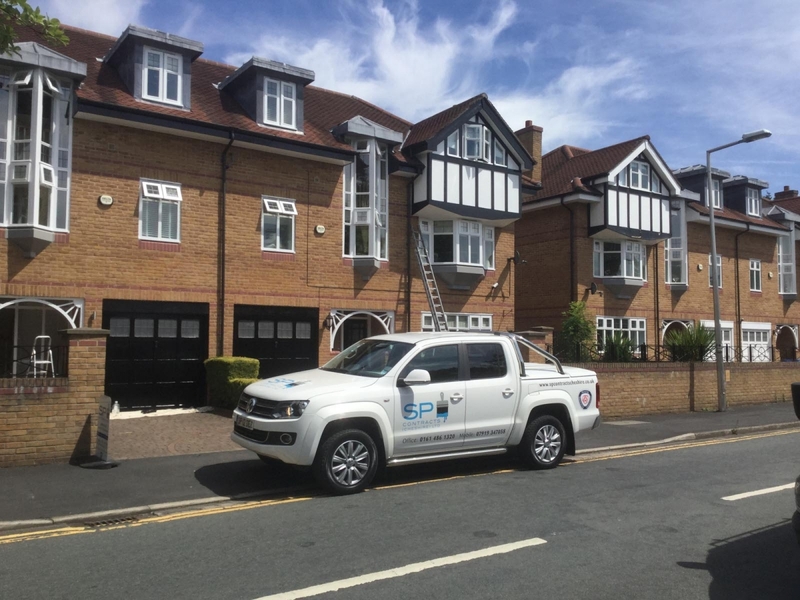 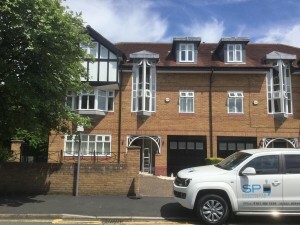 For this project, SP Decorating were commissioned to complete the exterior re-decoration of two adjoining properties as this provided the customers with significant cost benefits rather than undertaking individual contracts. 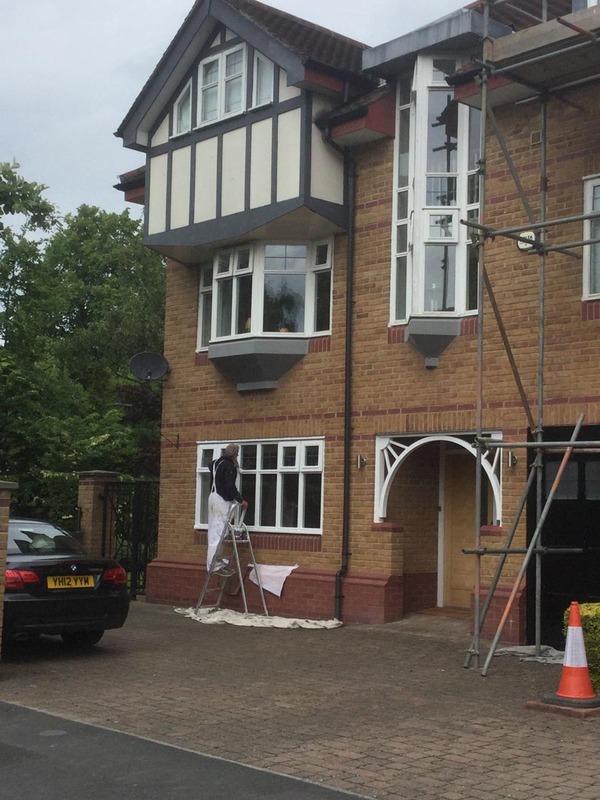 All painted exterior surfaces were prepared, undercoated and painted in quality Johnston Paints, providing maximum weather protection and a superb high gloss look. 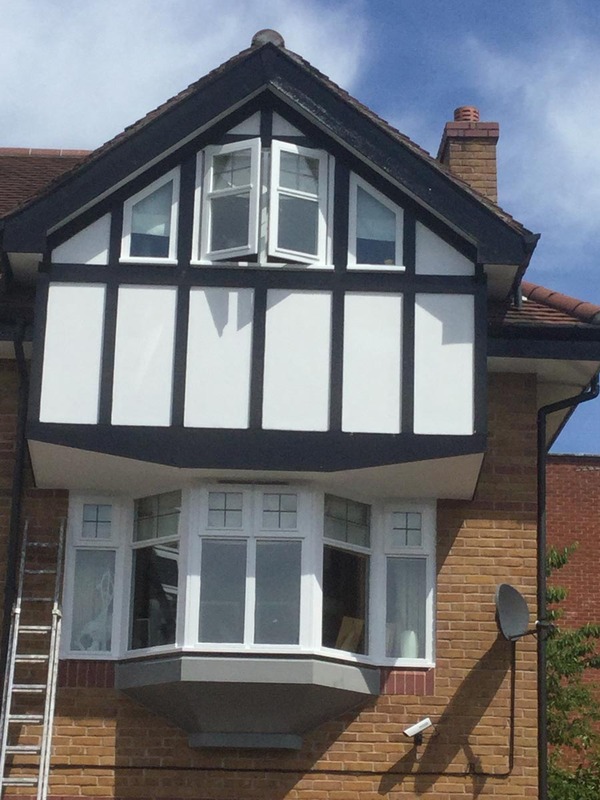 Give your home the protection and look it deserves – contact us today for a free, no-obligation estimate.